Samurai Punk today announced that Screencheat: Unplugged, a fully remastered and revamped version of the chaotic party split-screen first-person shooter where everyone is invisible, is coming to Nintendo Switch on November 29, 2018 for $12.99 / €11.99 / £10.79 / A$17.99. 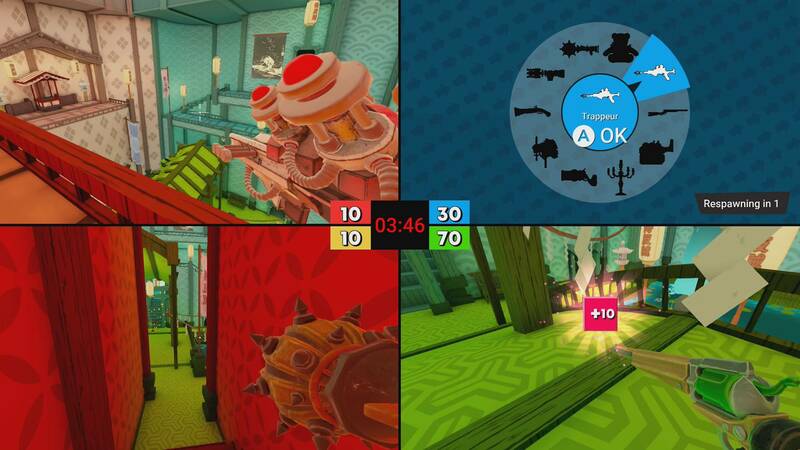 Pre-orders are available now on the Nintendo eShop with a limited-time 25% discount. 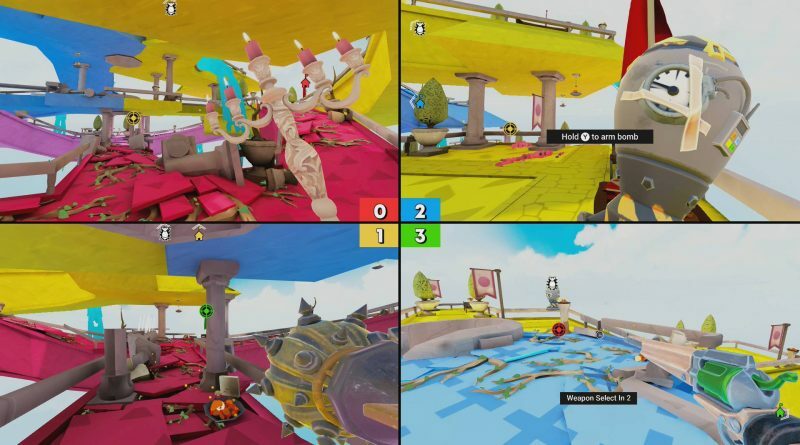 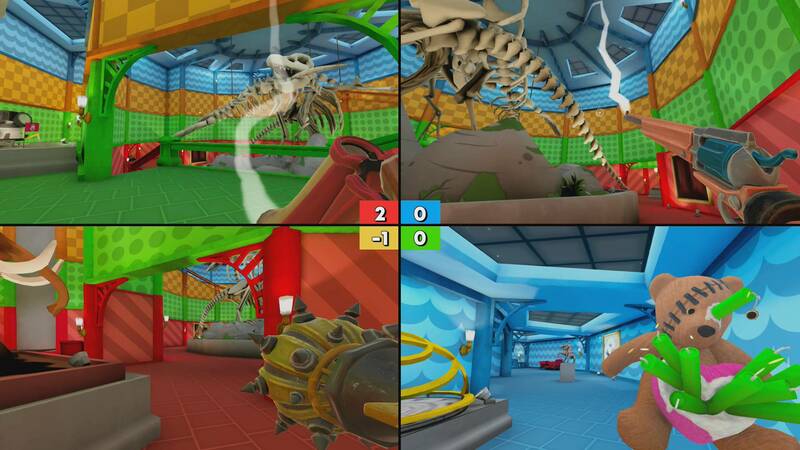 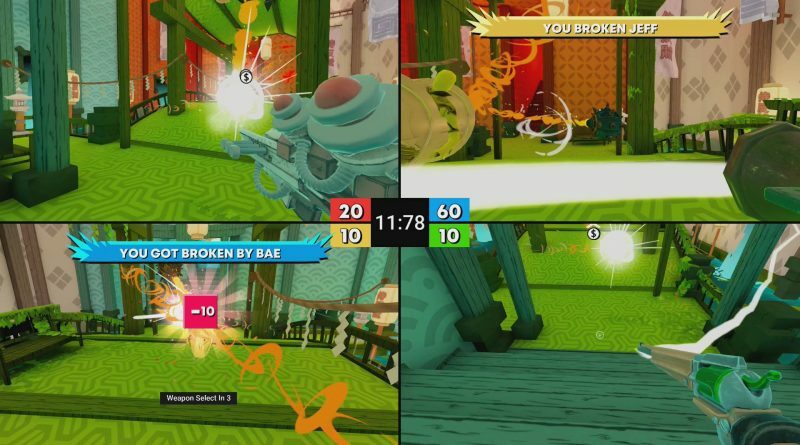 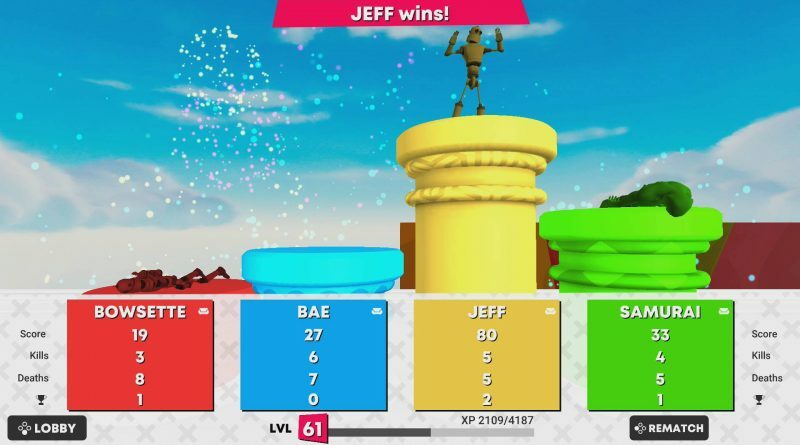 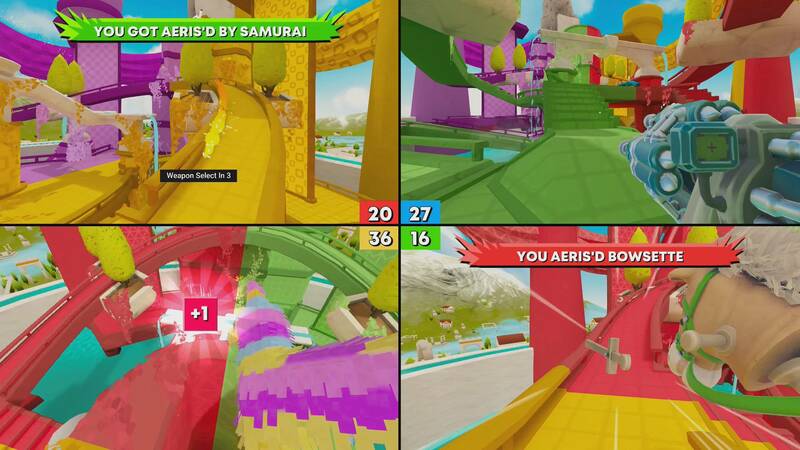 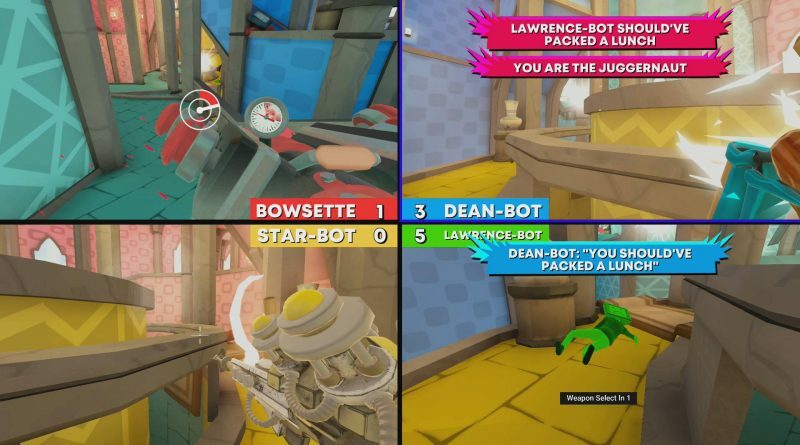 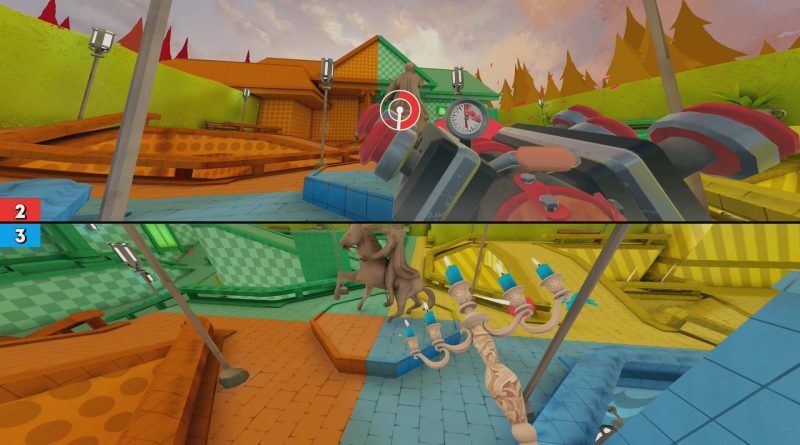 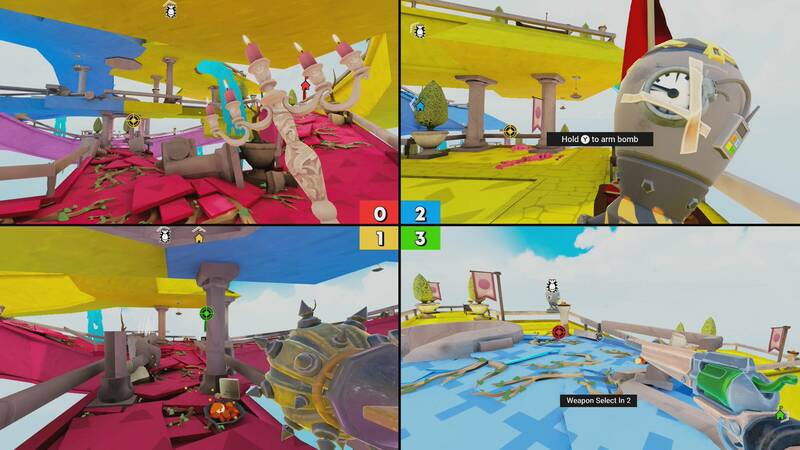 Screencheat: Unplugged features a myriad of improvements over the original release, as well as alterations tailored just for the Nintendo Switch, including: a graphical overhaul with more vibrant and clear visuals designed with the portable screen in mind, new and remixed maps, remastered weapons, an updated UI, full support for single Joy-Con, dual Joy-Con, and Nintendo Switch Pro Controller inputs, and an entirely new soundtrack introducing a fresh and mischievous medley of energetic tracks to enjoy. 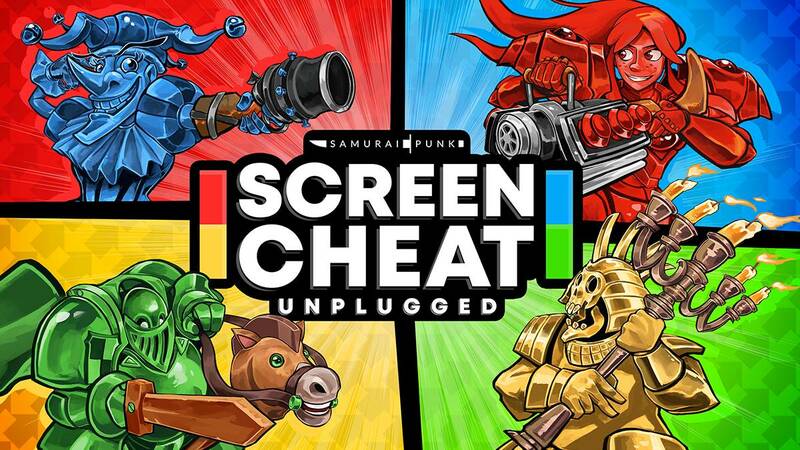 Screencheat: Unplugged will feature English, French, Russian, Spanish, Brazilian Portuguese, Dutch, and Korean language options with Simplified Chinese and Japanese being added in an upcoming patch.